The experimental facilities of FGUP GosNIIAS applied research laboratory feature a wide range of testing equipment allowing the environmental testing of both avionics and weapon systems, as well as complete units, in compliance with current standards and regulations. Test facilities are being constantly improved and upgraded. At present solar radiation tests are most in demand. To meet the demand a solar radiation simulator will be built in the research laboratory in the near term. 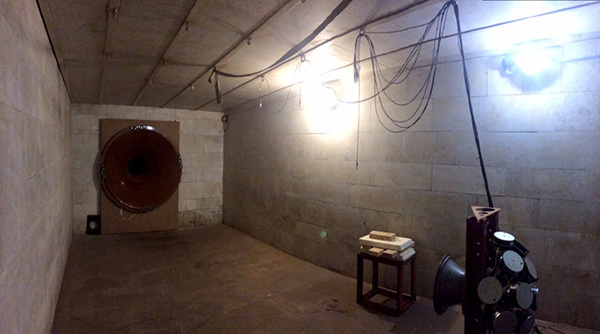 The research laboratory test facilities feature an acoustic test bed. 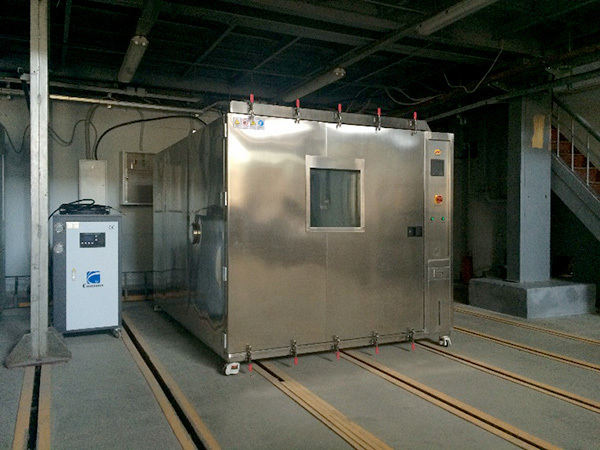 The acoustic test bed is designed for airborne and radioelectronic equipment items and components testing and performance analysis, in particular, intense sound field resistance. 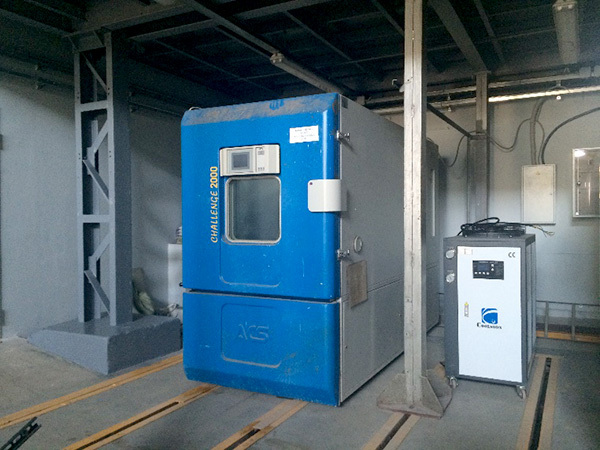 The acoustic chamber volume allows testing both large-size (up to 4 m) and small-size items. 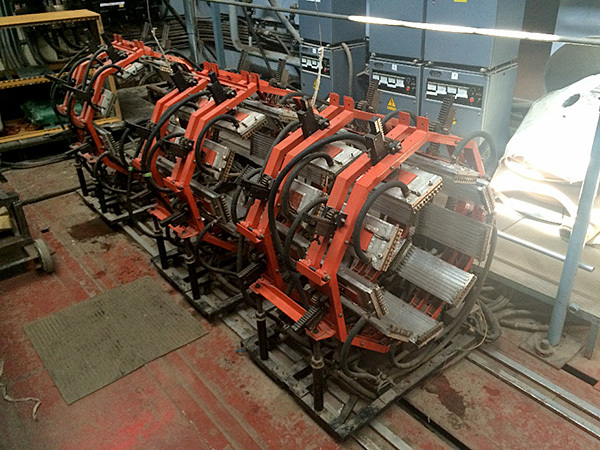 *If necessary the simulator configuration allows testing larger items (up to 7 m long), but in several steps. For item surface temperature setting and measuring state-of-the-art surface sensors and measuring equipment are used, providing high time sampling rate and high accuracy temperature control. All measuring equipment (instrumentation) is registered in the State Register of Approved Measuring Instruments and is regularly calibrated in compliance with RF standards. At present the simulator is being upgraded to enhance its performance characteristics. 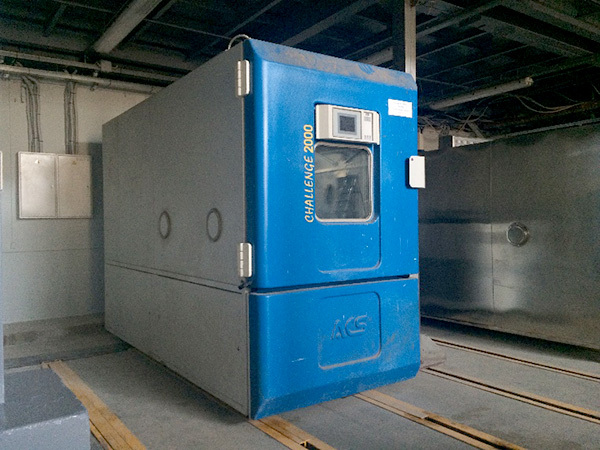 For climatic testing the research laboratory uses climatic chambers having volume of 0.06; 2.0 and 3.4 m3, permitting item testing in temperature range from -80 to +150°С at humidity ranging from 20 to 98%. At present equipment updating and procurement is under way to allow aircraft, avionics and airborne weapons underpressure testing. The research laboratory offers various types of environmental dynamic testing to reproduce environmental conditions during equipment strength, resistance and reliability analysis in various areas. resonance frequency identification, tracking and operation. 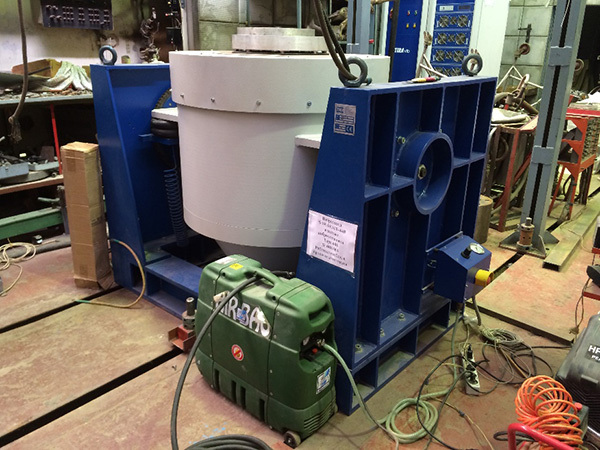 The equipment being used allows testing items weighing up to 1000 kg along three orthogonal axes. The research laboratory conducts tests for the integrated effects including equivalent cyclic reliability tests of aircraft, avionics and airborne weapon systems. During these tests near real-time simulation of integrated simultaneous environmental effects and airborne equipment operation is performed. The result is achieved by means of complete integration in the test bed of exposure factors with their dynamic change during the tests according to flight profiles and missions. estimate the attained reliability level. In the process of testing the airborne equipment is exposed to cyclic environmental effects where a single test cycle represents a single flight. methodological support and participation in safety tests with test report issuing. impulse currents induced by lightning and electrostatic discharge. Our specialists perform the assessment of aircraft engine gas dynamic stability (engine flameout protection) during airborne weapon launch. The assessment is carried out by means of mathematical modeling of airborne weapon engine exhaust effect on launching aircraft engine with account for launching aircraft flight parameters and launcher location. Valery A. Smal (Head of section): +7 (499) 7286512, (499) 1579374.